If you’re looking for high-quality student accommodation in Newcastle or Durham, look no further than Nest! We offer a great selection of contemporary studios and apartments in prime locations. 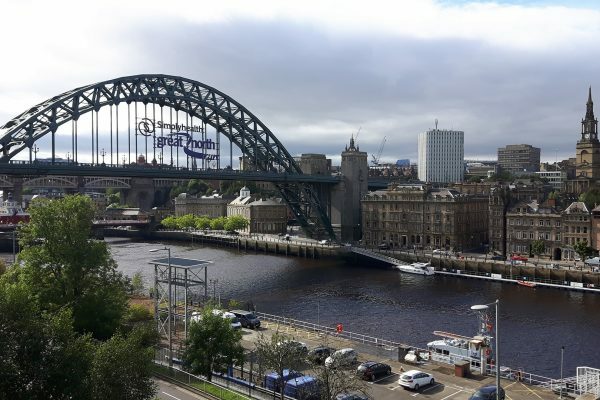 Our student rentals are all centrally located, close to public transport links, so you can really experience everything this buzzing city has to offer. All our properties are new builds that are maintained to a first-class standard. Choose from studios and en-suite apartments that all feature contemporary designs, study areas and storage space. Some even have balconies and all have resident-only facilities. If you want a wider selection of student accommodation & property Jesmond is a great option that offers easy access to Newcastle city centre. Our student properties in Durham are well located, offering easy access to the university and all of the city’s attractions. 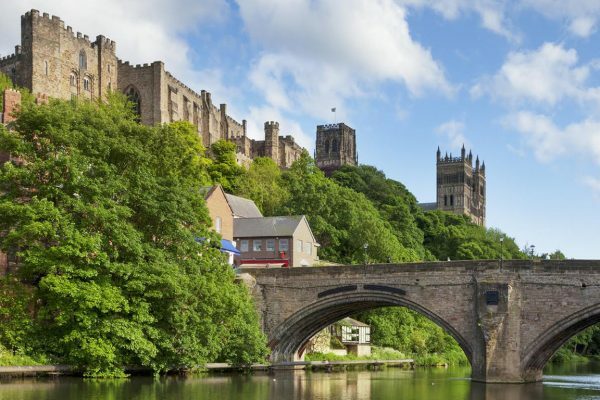 Home to one of the country’s most well-known universities, Durham offers plenty for students to enjoy, from culture and history to clubs and bars. Our studios are the perfect base to get the most out of your time here. They all feature contemporary designs, with bathrooms, kitchenettes, study areas and storage space. There are also some great on-site facilities. Relax and study in style, with everything you need right on your doorstep.